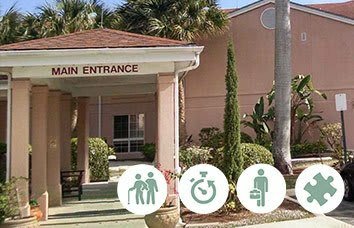 Savannah Cove of Maitland in Florida provides rehabilitation, restorative and skilled nursing care in an atmosphere which encourages the emotional health of patients while tending to their physical well-being. 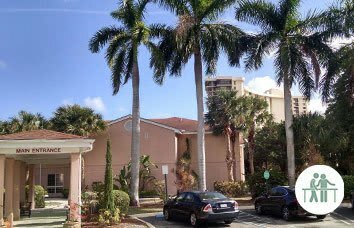 With only 39 beds, we can deliver the utmost person-centered care, in our “boutique” Rehabilitation, Restorative and Skilled Nursing Community. 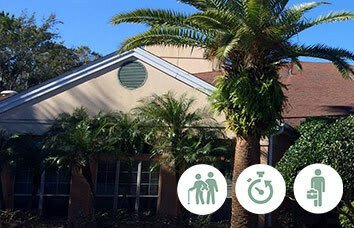 We offer our patients physical therapy, occupational therapy, speech therapy and skilled nursing services to make recovery as pleasant an experience as possible. 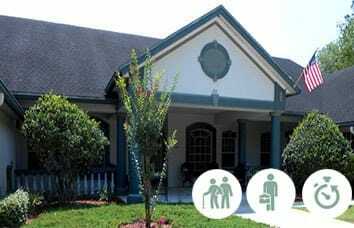 We also understand that your stay at Savannah Cove of Maitland not only affects the patients but the families for whom we can provide support. 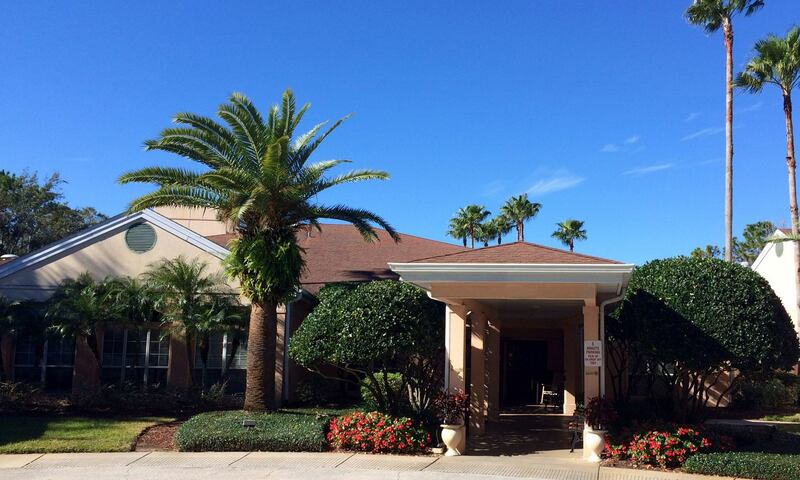 Maitland rehab care and skilled nursing are at its best at Savannah Cove of Maitland. The décor is elegant but the patients and family members are the first to say that the community has a welcoming and warm feeling. 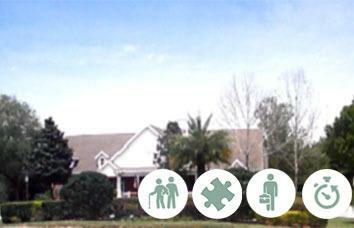 Savannah Cove of Maitland offers an outstanding reputation and is very well respected within the metro Orlando area. 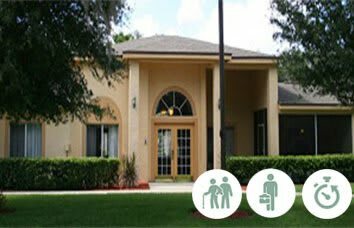 When looking for rehabilitation services in Maitland, FL, it is the best choice, schedule a tour.